Published: April 30, 2013 at 06:19 p.m. Updated: May 2, 2013 at 10:36 p.m.
For the 2013 NFL Draft, NFL.com writers selected their best and worst picks for all 32 teams. Then, we allowed users to choose their best and worst. Here's the list of the worst draft picks for each team. Pretty much every quarterback not named John Elway, Dan Marino or Jim Kelly selected in the first round of the 1983 NFL Draft will make it on this list. Have the Chiefs ever recovered from this? The fans have already given up on Gabbert, who was the No. 10 overall selection in 2011. Well, it's hard to blame them. Is anybody else surprised Russell received just 92 percent of the vote? I mean, Marc Wilson was bad, but Russell was one of the two worst picks in NFL history (looking at you, Ryan Leaf). The Eagles' search for a wide receiver seemingly spanned decades and they certainly missed with this first-round selection. You figured a player during the Matt Millen era was going to be selected. And then you figured it was going to be a receiver because you had so many to choose from. Rogers was the correct choice. If Browns fans want to lament about what could have been with Donovan McNabb, please stop. The Browns were down to two quarterbacks -- Couch and Akili Smith. So it wasn't going to end well. Jonathan Paul had promise, but like the team's uniforms of his era, he needs to be put out of the minds of Bills fans. I thought Bryant Johnson (16 percent) was a worse choice for the Birds, but the fans tabbed Wadsworth. Not that he wasn't an awful choice, because he certainly was. Jets fans certainly had their pick of the litter and it's hard to figure somebody could carry more than 50 percent of the vote. But that's how badly the Jets fans feel about Gholston. This was a no-doubter as Jones secured higher than 50 percent of the vote. The two percent who didn't vote for Leaf were merely being contrarians. Especially since Leaf earned the six spots on this countdown. While he was the best possible draft choice in Raiders history according to the fans (seriously), he was the worst possible choice for the Bucs. Collins led the Panthers to the 1996 NFC Championship Game in his second year, but still gets the nod over Dwayne Jarrett. To be fair, not drafting RG3 captured the most votes (41 percent) but for guys actually in uniform, Phillips takes the prize. The Saints surrendered their entire draft for the right to select Williams. The Cowboys have some questionable picks over their illustrious history, but Carver was voted as the club's worst. The Steelers have drafted well in their history, but the 2008 class was the exception which proves the rule. The class of 1999 had a lot of misses at quarterback, but McNown stands out for Bears fans. Dayne was a standout college player, but never produced in the NFL and is recognized by Giants fans as the worst draft pick in team history. The Bengals have missed on a ton of quarterbacks in their history, but Smith stands out as the worst. Heath Shuler was bad, but the fans voted for the entire 1992 and 1993 draft picks. Elway never played a down for the Colts, and thus he is considered the worst pick in club history. Williamson was thought to be the next Randy Moss. He wasn't and the fans here let him know about it. When four out of the first five picks in the 1989 NFL Draft go to the Hall of Fame, the guy who doesn't sure stands out. Curry was considered the most can't-miss prospect in the 2009 NFL Draft. But he missed. Tebow has won more playoff games in Denver than Peyton Manning, but the fans say he was the worst pick in franchise history. Carr was the first draft pick in club history, and he was also the worst according to the fans. Bruce was the first overall selection in the 1988 NFL Draft, and also No. 1 as worst pick in Falcons history. The Patriots missed on the No. 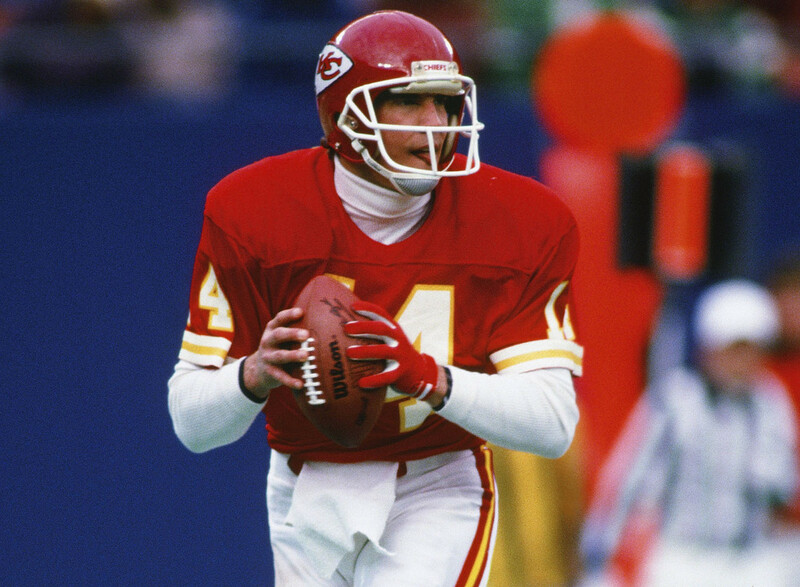 1 overall pick in the 1982 NFL Draft. Carmazzi went four rounds in front of Brady in the 2000 NFL Draft. The quarterback-starved Ravens missed out with this pick, and the team's fans said it was their worst pick ever.